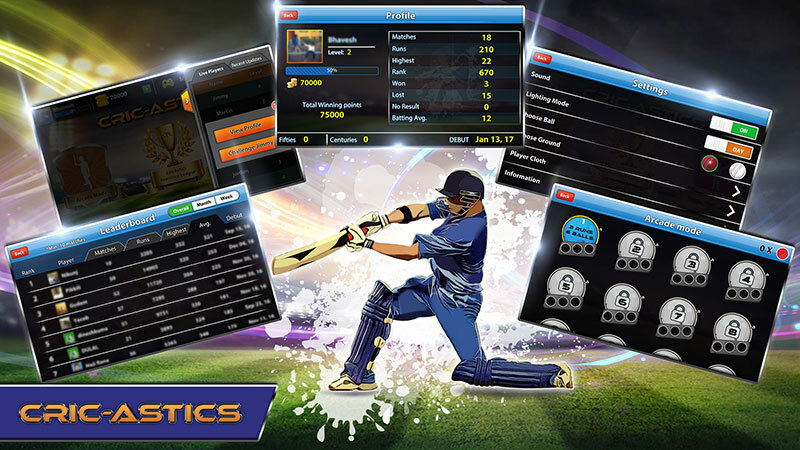 CricAstics, a 3D Multiplayer Game is a highly entertaining cricket game. In a cricket crazy continent like Asia, this game is bound to be very popular. 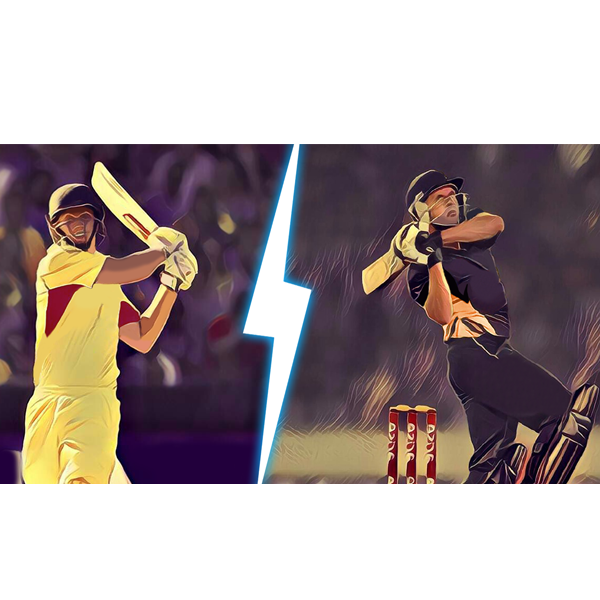 With rich visuals, realistic animation and crisp camera movements the game easily transports you into the arena of international cricket. 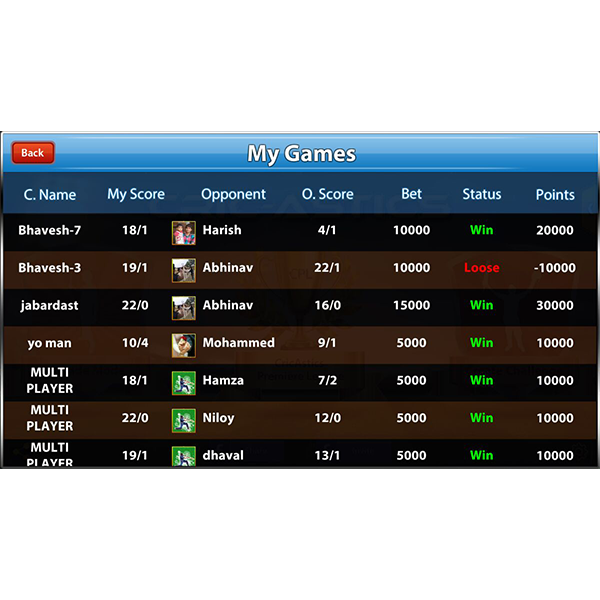 The game can be played in multiple modes:- Practice Play , Arcade Mode , Create & Accept Challenge , Multiplayer Mode and Challenge Live Players as well as your friends. The product is available for multiple platforms: iOS devices (iPhone, iPad, iPod Touch) & Android OS. Soon the Facebook version will also be launched. Practice cricket game puts you in the nets before the big game. Practice your best shots and shot timing in the cricket nets. Cricket is an awesome bat-and-ball sports game. 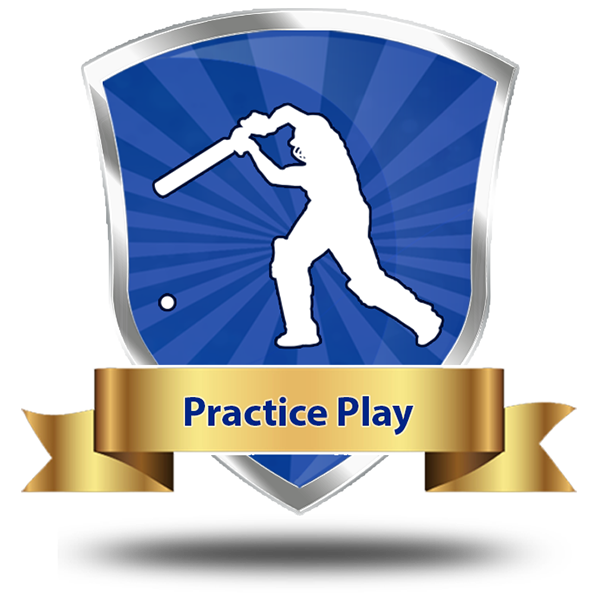 This practice cricket game allows you to practice and hone your batting skills. Swing the bat when the ball is near and try to push the ball into the green, red or orange zones. The game is over when the ball hits the stumps or the yellow zone. 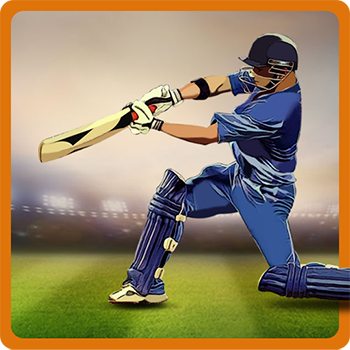 Have fun with this cool cricket game. Timing and accuracy is all that matters. Play as long as you can and become an expert in batting. 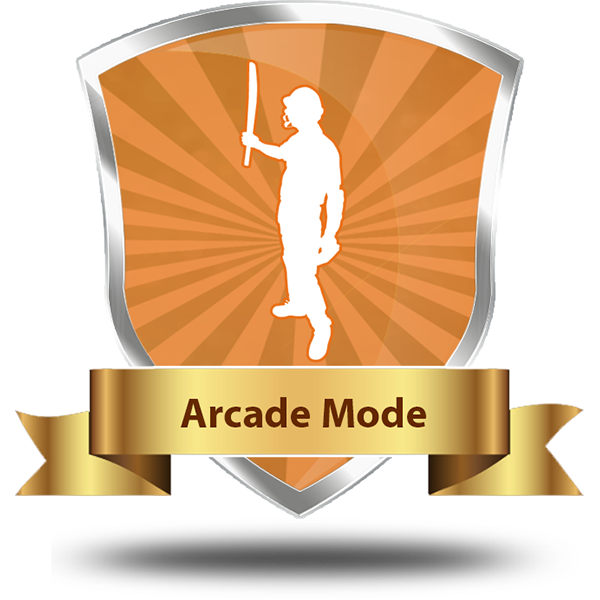 Arcade mode is a recurring game mode in the Tekken series of games. Arcade Mode, a platform-exclusive mode, represents the Arcade version of a Tekken game, but with FMVs awarded to the player after winning (the original Arcade versions only had a "You are the Champion" screen). Unlike another Tekken game mode, "Time Attack", this mode's rounds and time limit can be modified to the player's liking. It should be noted that since Tekken 4, this mode was renamed Story mode, and that Arcade mode was from then on quite litterally the arcade version of the platform game. Regardless, this article will deal strictly with the mode named in-game as "Arcade mode", despite of the name and mode change. Fulfill your dream and turn yourself into a true cricket star. 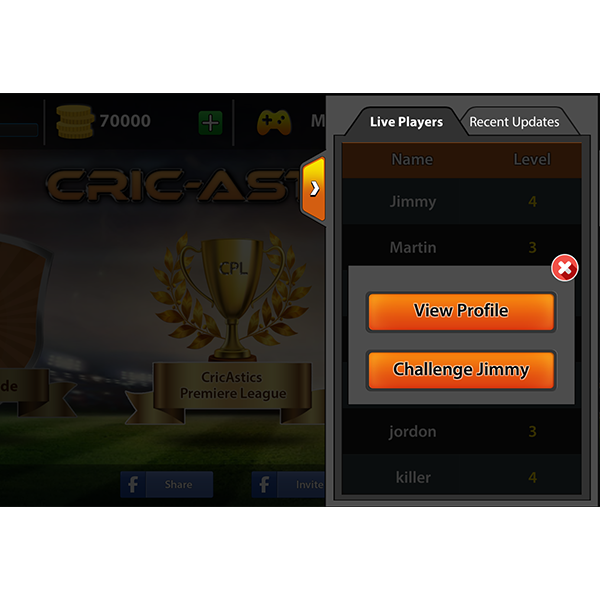 Play with the best teams in the CricAstics Premier League. 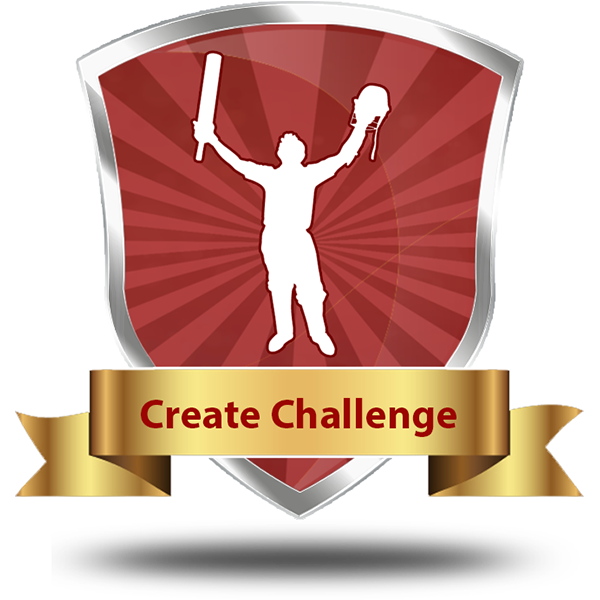 Choose your own team and start your journey to become a cricketing legend by competing against real users.